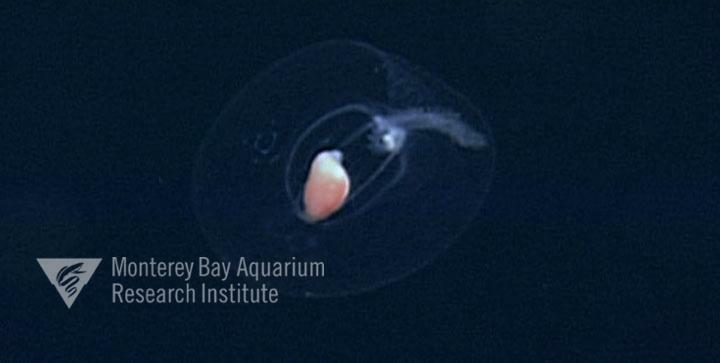 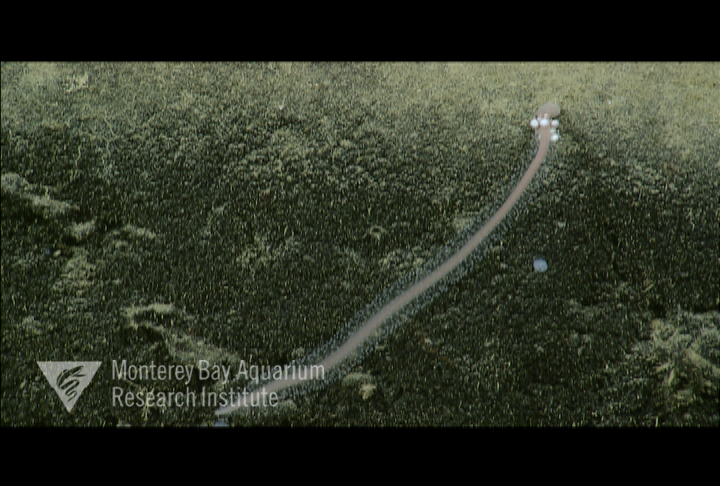 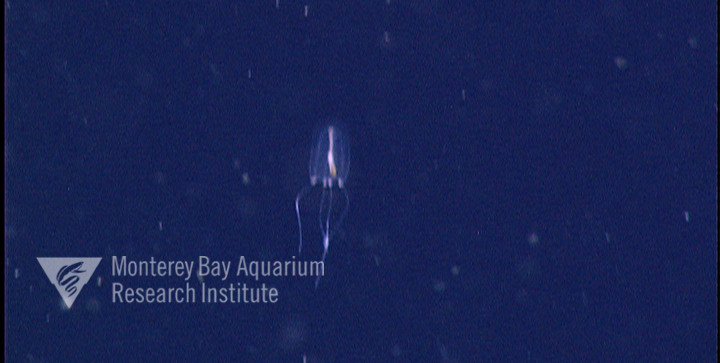 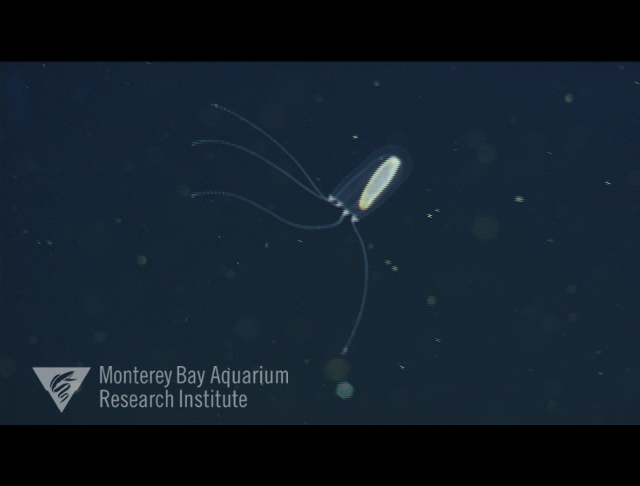 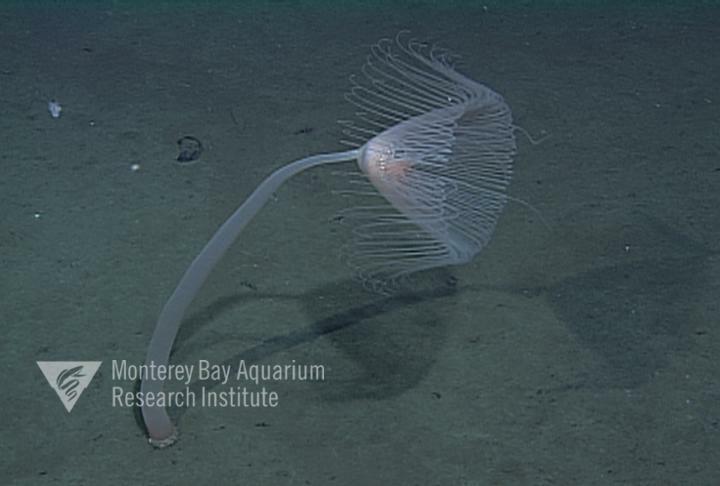 Citation: Anthoathecata Deep-Sea Guide (DSG) at http://dsg/mbari.org/dsg/view/concept/Anthoathecata. 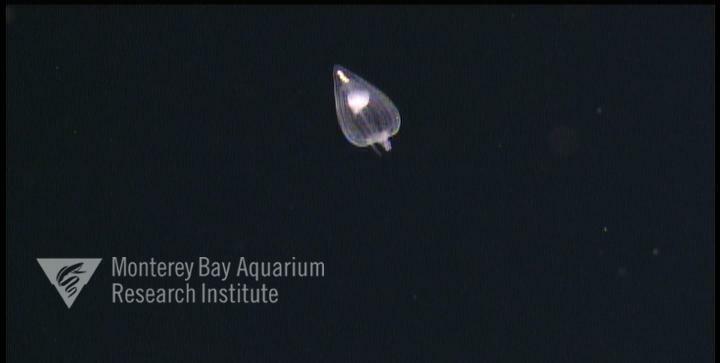 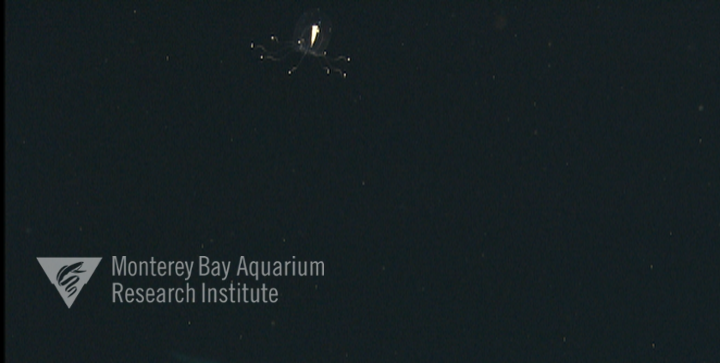 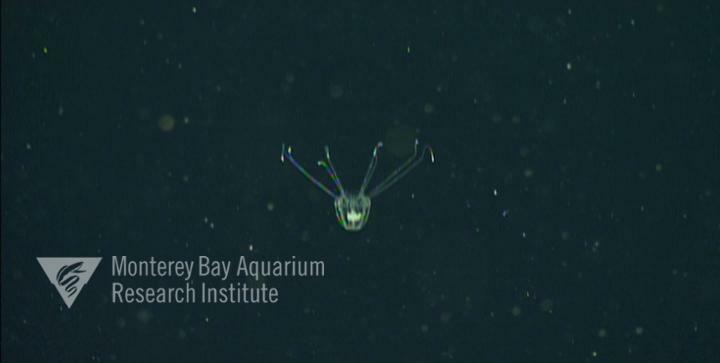 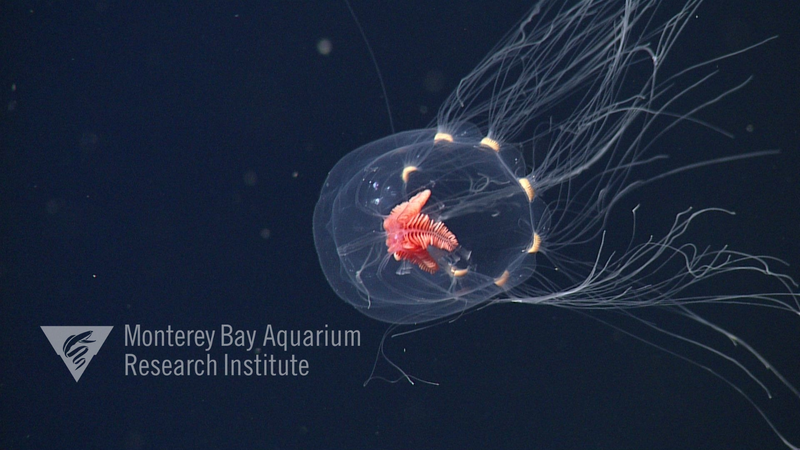 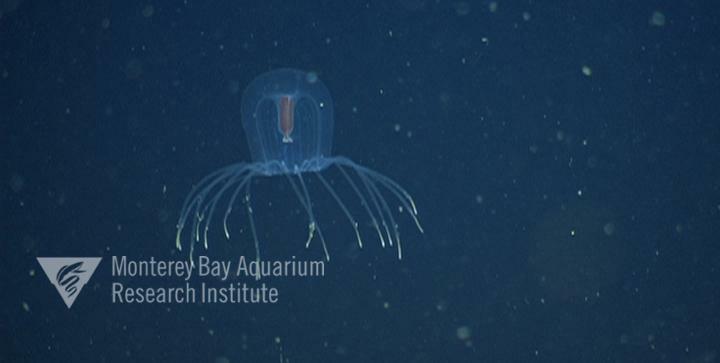 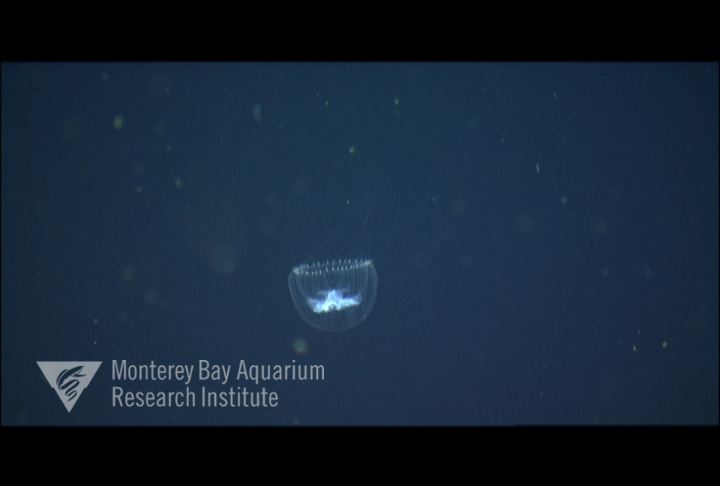 Monterey Bay Aquarium Research Institute (MBARI). 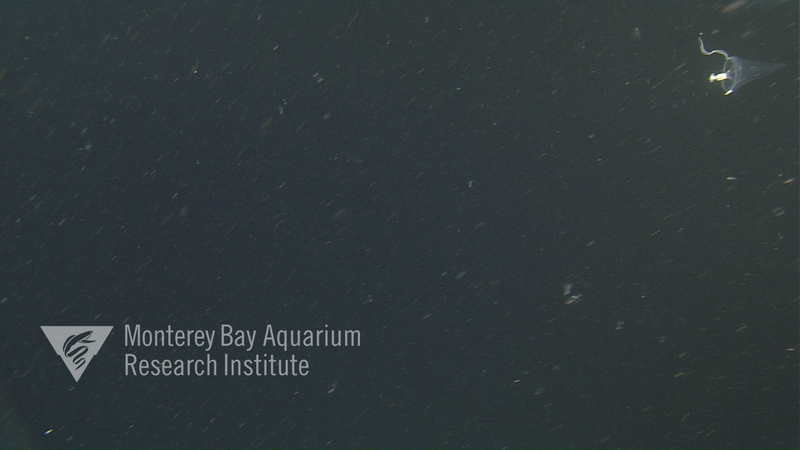 Consulted on 2019-04-23.